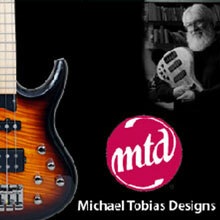 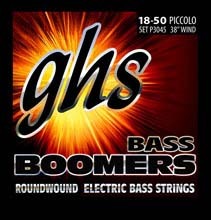 DR NEON HiDef Bass SuperStrings are Nickel Plated Bass Strings wound on Round Cores. 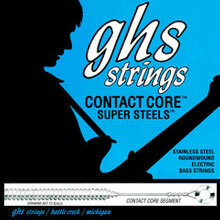 DR NEON strings are the second in DR Handmade Strings SuperString series. 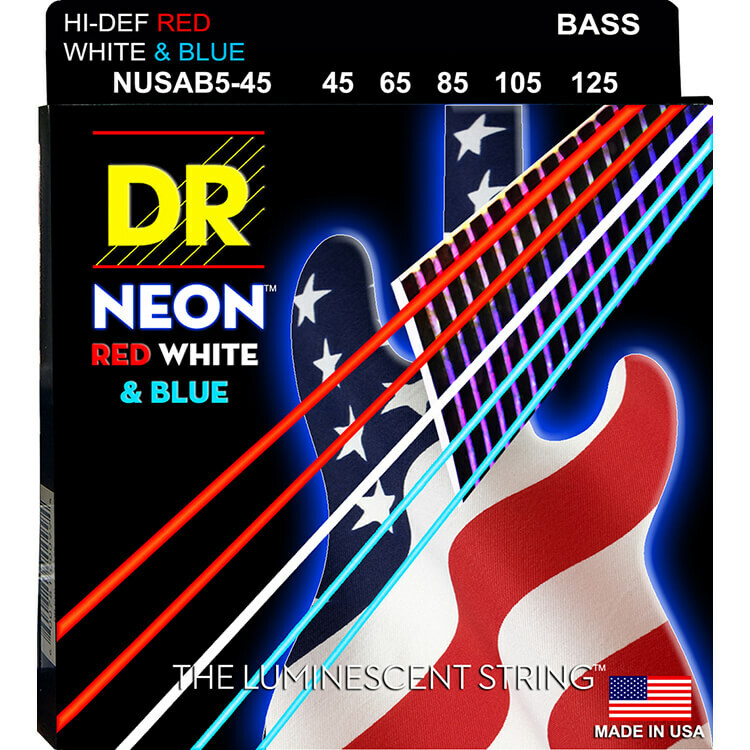 DR NEON strings are Super Bright in day light, especially under stage lighting. 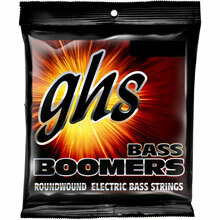 DR NEON HiDef Bass SuperStrings are so bright in appearance "they look like they are on FIRE." 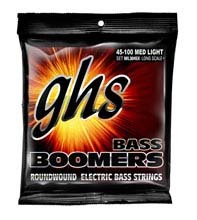 DR NEON HiDef Bass Strings shine brightly under stage lights, and are 100% black light active so they glow strongly under UV lighting. 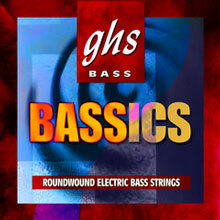 DR NEON HiDef Bass SuperStrings sound as good as they look! 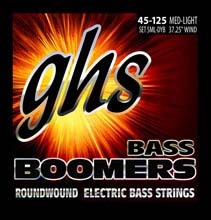 Joey Clemment from Salena Gomaz said, "Yeah they look and sound incredible!" 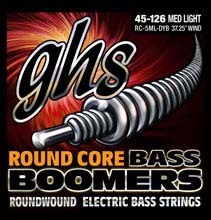 NEON™ is the first coated string to make NO apologies. 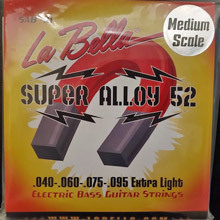 While NEON™ lasts as long as a coated string should (three to four times as long as uncoated strings) they sound as good, or better than uncoated strings... no excuses. 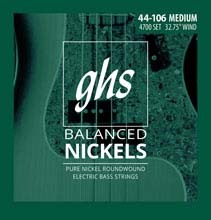 37.75" Winding Length from Ball End to First Taper - Fit most 34" and some 35" scale basses. 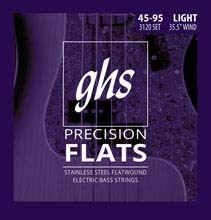 Although a patent has been applied for in regards to the NEON™ strings, DR has been advised not to discuss the key elements of the patent until it has been issued.